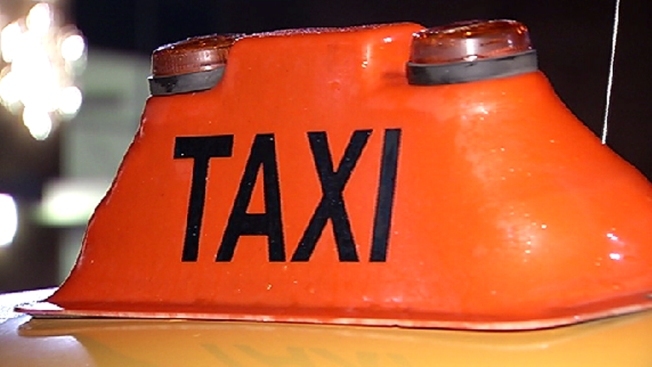 Holiday revelers can get a free ride home for the next three weeks thanks to a local service. SoberRide will be available to residents in the D.C. metro area from Dec. 11 until Jan. 1. All you have to do is call 800-200-8294 between 10 p.m. and 6 a.m. AT&T customers can dial #WRAP to use the service. All callers must be 21 or older to qualify for a free ride. The service covers the first $30 of the fare; riders are responsible for anything more than $30. SoberRide has been providing safe rides home since 1993 and operates during the December and January holiday season, St. Patrick's Day, Cinco de Mayo, Independence Day and Halloween.